The 4th of July seasonal trade is setting up nicely. 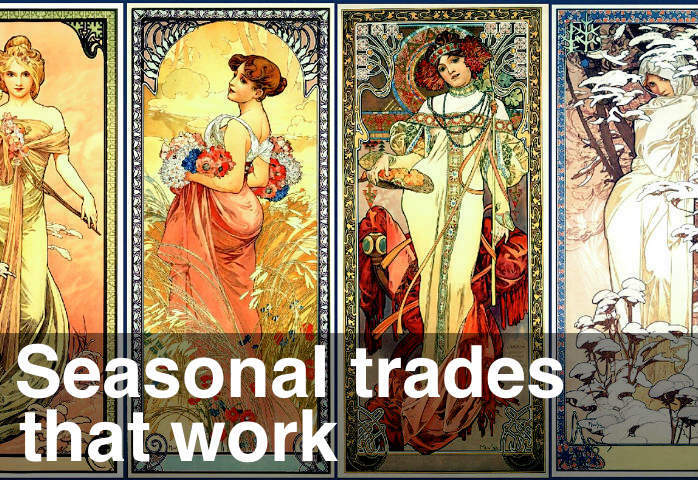 This is one of my 5 favourite seasonal trades. The last one was at Tax Time (15 April) and worked out, picture perfect. The seasonal trade consists of a sell-off this week followed by a bounce leading up to the 4th of July weekend. So far it’s playing out according to plan with the sell-off on Tuesday. I’m expecting some continued weakness, with another leg down. The Emini High on Tuesday was also marked with a double “End of Trend” signal on both the 45 and 135 minute charts. So we’ll likely have a trend move down now.